India expressed concerns that members of the UK administration were encouraging anti-India sentiments and propaganda over Kashmir. New Delhi: In a bilateral held between with the United Kingdom, India today expressed deep concern over British ministers raising the issue of Kashmir at the behest of Pakistan. India also expressed concerns over the delay in Britain's processing 17 mutual legal assistance treaty or MLAT and 13 extradition requests. 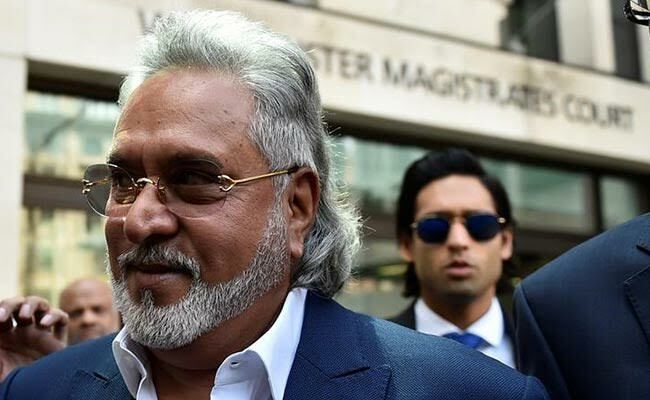 India has been pursuing many of these cases including that of business magnate Vijay Malaya, cricket boss Lalit Modi and bookie Sanjeev Chawala vigorously for last many years. 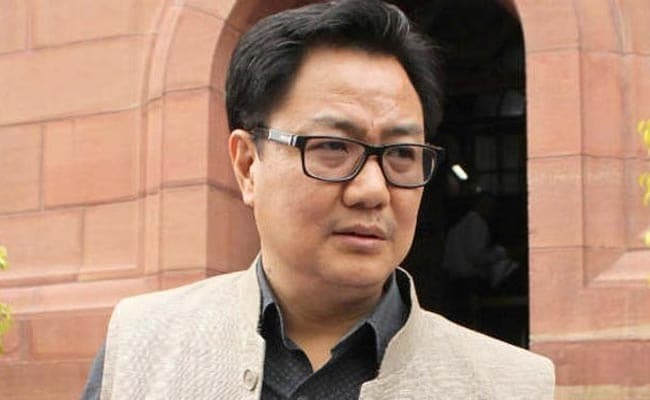 The Minister of State for Home Affairs Kiren Rijiju told his counterpart Brandon Lewis, the Immigration Minister, that New Delhi was worried about anti-India sentiments were being raised by ministers of the UK government. India gave the latest example to prove its point. "In October 2017, shadow foreign secretary Emily Thornberry of Labour Party said that Britain would incorporate human rights into any post-Brexit trade deal with India under Labour and her party is concerned about Kashmiri human rights," India said, according to a source. India said that such development would invigorate Khalistani and Kashmiri separatist groups. "The minister strongly conveyed strong concerns and resentment of the Indian government on the divergence from the stated policy of the UK of non-interference in the issue of Kashmir," revealed a senior official who attended the meeting. According to him, it was pointed out to the UK delegation that India has been observing that in many cases, contrary to the common understanding, the UK government has been actively encouraging and allowing its territory to be used for anti-India propaganda on the issue of Kashmir. In the meeting, Mr Rijiju stressed that Kashmir is an inalienable and integral part of India. According to the Indian official, the UK delegation assured India that they would look into the concerns but also stressed that they have to be very careful while dealing with the issue of freedom of expression. 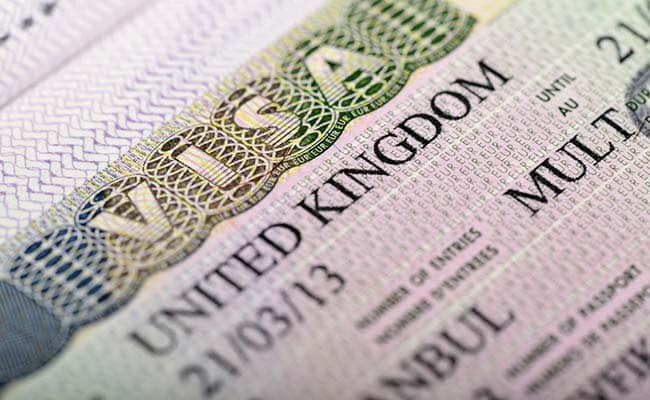 India also raised the issue of student dependent visas with the UK delegation. Another issue which was discussed in the bilateral meeting was that of a social security agreement or SSA. Currently, Indian employees working in the UK are required to contribute towards both the Indian and the UK social security schemes. Despite mandatory contributions in the UK, the employees, in most cases, are unable to get the UK social security benefits. If India and the UK enter into an SSA, Indian workers may be able claim exemption from social security contributions in the UK by obtaining a Certificate of Coverage (CoC) from the Indian Provident Fund office. The Indian side also raised the issue of student dependent visas to assurances from UK authorities that these would be sorted out.